The world’s largest two wheeler maker Hero Motocorp has augmented its product range by launching the all new Passion Pro in the segment. Passion has been capturing the eyes of people over last decade by becoming one of the popular selling bikes in the country. A stylish bike with contemporary looks is now in market with its reinvented appearance with the changing times. The all new passion is powered by a 97.2 CC APDV engine delivering an exciting power output of 6.15 kW @ 8000 rpm and maximum torque of 8.05 Nm @ 5000 rpm which is considered to be apt enough for the bikes in this segment. With strong tubular double cradle frame, it houses telescopic hydraulic shock absorbers at front followed by swing arm with hydraulic shock absorbers as rear suspension. Apart from robust body design, it is featured with many prerequisite which add on to safety and convenience. The new bike features a Flush Type fuel tank cap with capacity of 13.5 litres which adds to the convenience, provides greater safety and enhanced looks. Besides change in power, the 2015 Passion Pro also gets new front mudguard, new LED tail-lamp, and a new 6-spoke alloy wheels. It comes with 240 mm front disc brakes with high brake power and the new tail light and clear indicators add on to the enhanced visibility with the safety as prior importance these days. 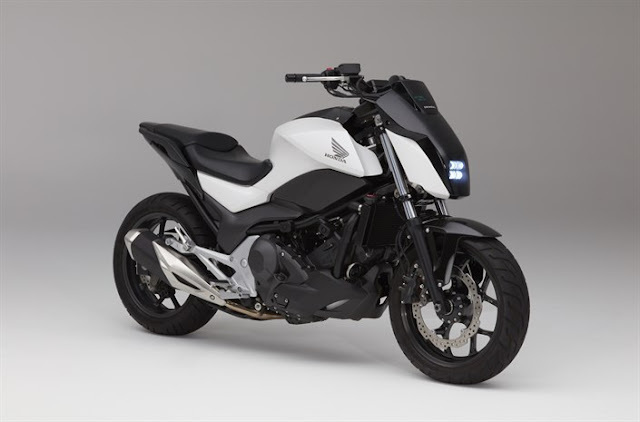 With many modifications on board, the bike gets power start, front side cowl, and an attractive digital-analog combination meter as part of the instrument cluster in the segment. The Passion Pro is available now in eight colors. Along with the existing six – Black Sports Red, Black Heavy Grey, Black Frost Blue, Sports Red, Force Silver, and Bronze yellow, there are two new colors for the facelift – Matte Brown and Majestic White. The new Passion Pro is now available at all Hero dealerships across the country with modest price in the segment of Rs 50,057/- (ex-showroom Mumbai), Rs 49,250/- (ex-showroom Chennai), Rs 49,819/- (ex-showroom Kolkata) and Rs 49,450 /- (ex-showroom Bangalore).